We will send you the new replacement after you send us the broken parts. If some parts are broken, you can change it yourself and send the old . 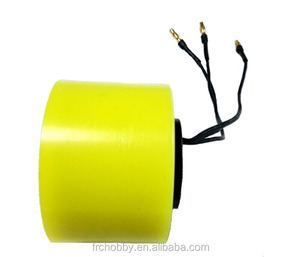 Our aim is that every customer make order withour any afterserice worry. 1.When can i get the price9 We usually quote within 24 hours after we get your inquiry. Please call us or tell us in your email that we will regard your inquiry. 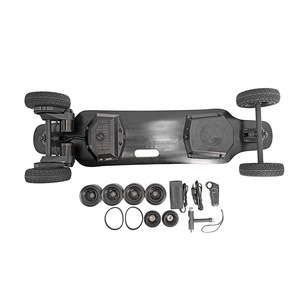 3.Whtat is the warranty9 Battery for 6 months, other parts will depend on the model of the order. 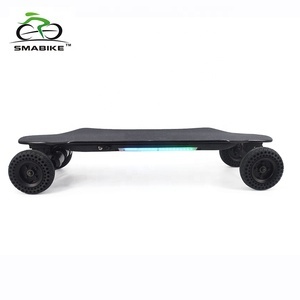 Alibaba.com offers 3,634 power skateboard products. About 38% of these are skate board, 1% are surfing, and 1% are deep groove ball bearing. 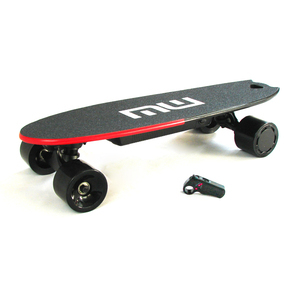 A wide variety of power skateboard options are available to you, such as free samples, paid samples. 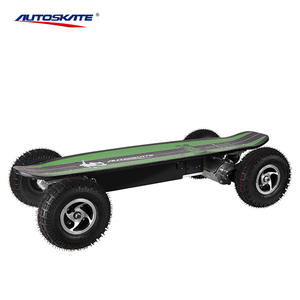 There are 3,634 power skateboard suppliers, mainly located in Asia. 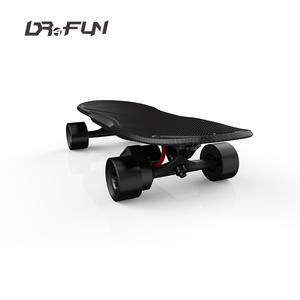 The top supplying country is China (Mainland), which supply 100% of power skateboard respectively. 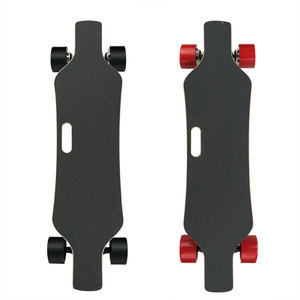 Power skateboard products are most popular in North America, Western Europe, and South America. You can ensure product safety by selecting from certified suppliers, including 794 with ISO9001, 316 with Other, and 86 with ISO14001 certification.